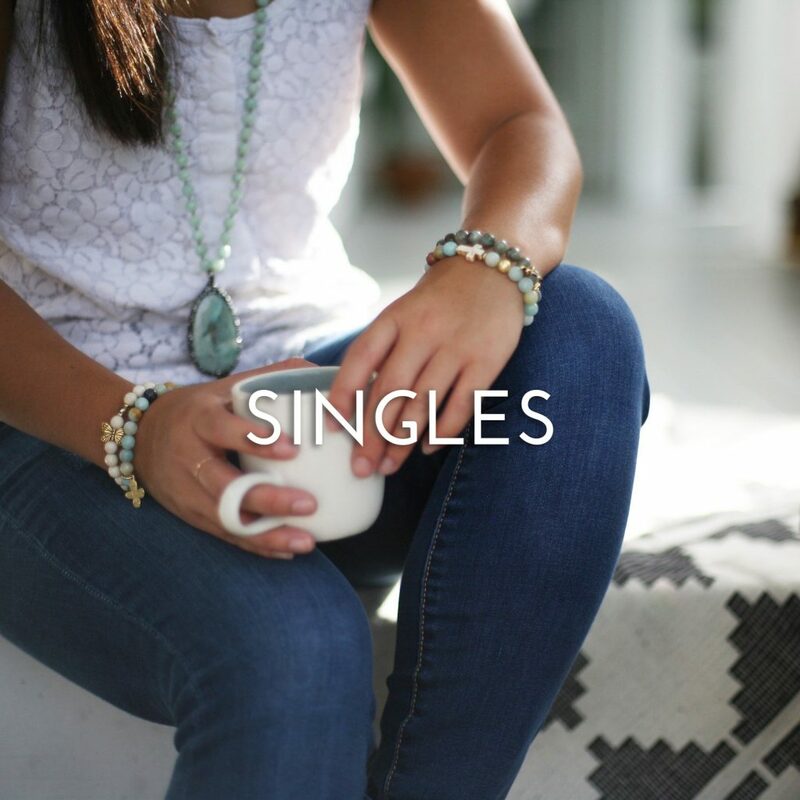 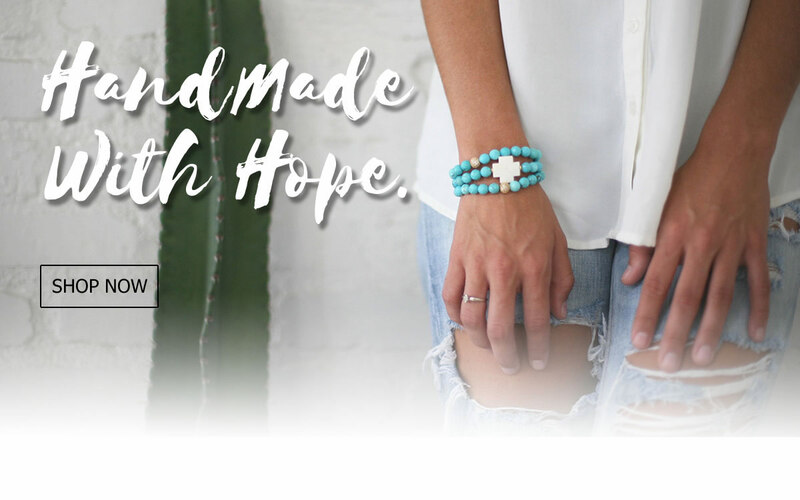 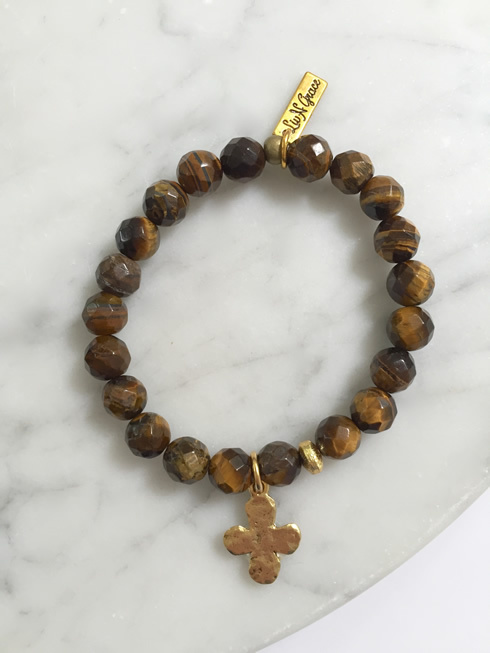 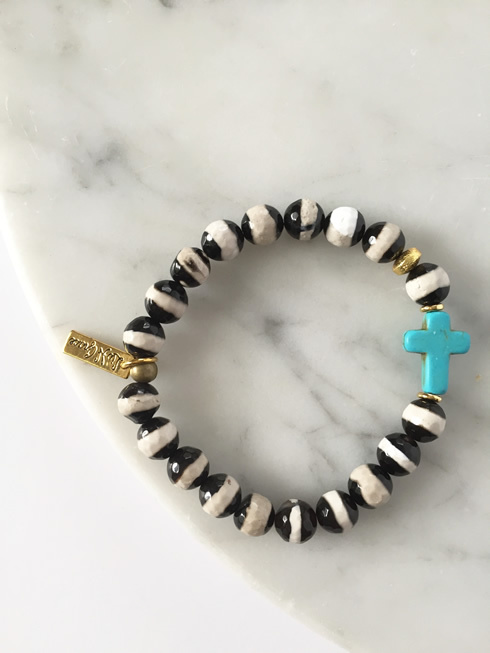 Liv N Grace | Handcrafted Jewelry with a Purpose. 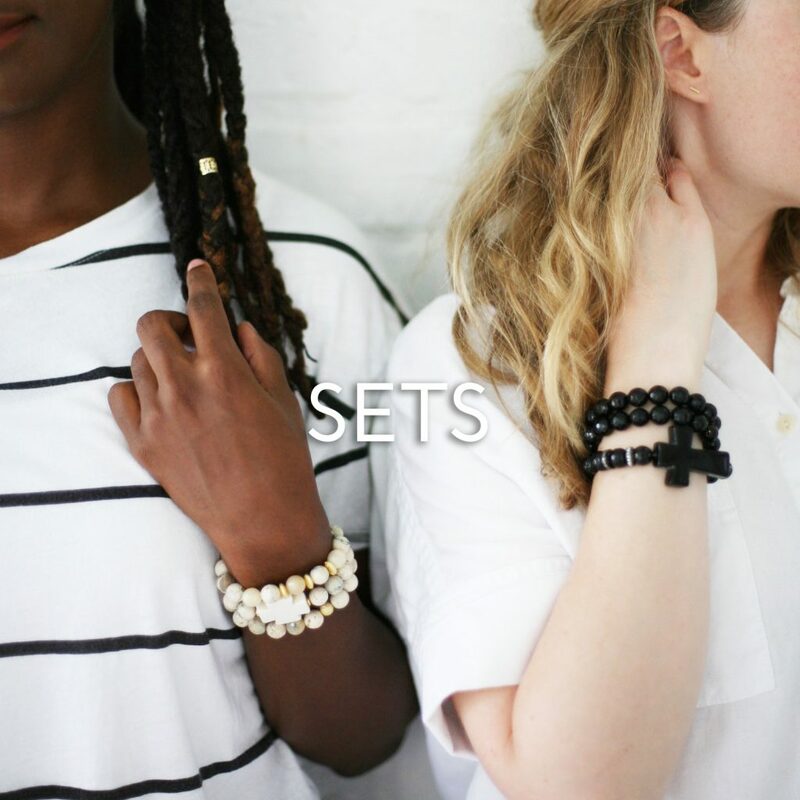 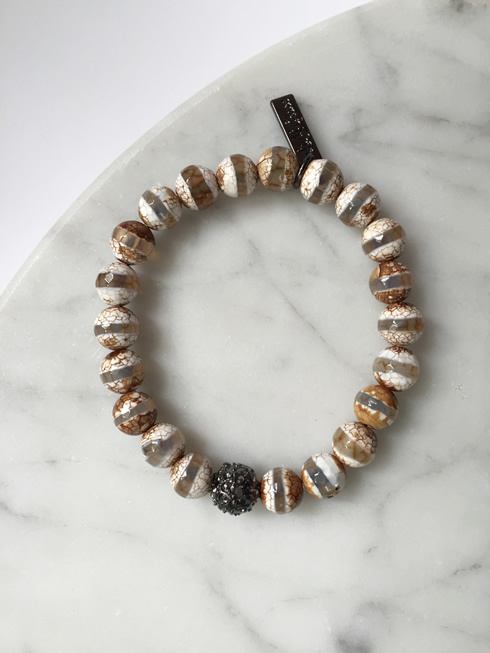 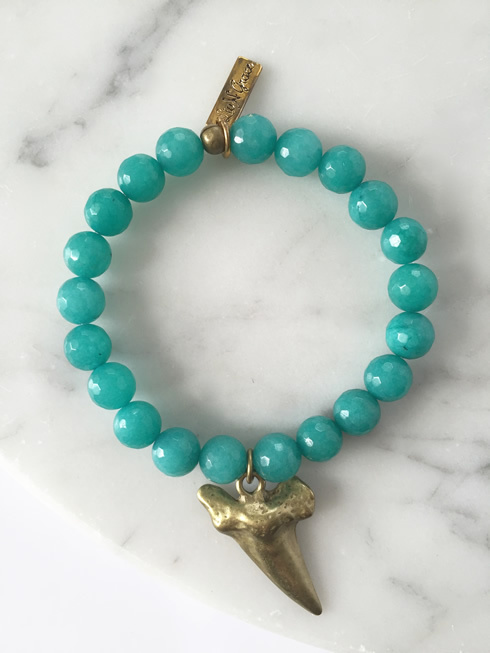 Handcrafted Jewelry funds young people as they seek to reach their full potential. 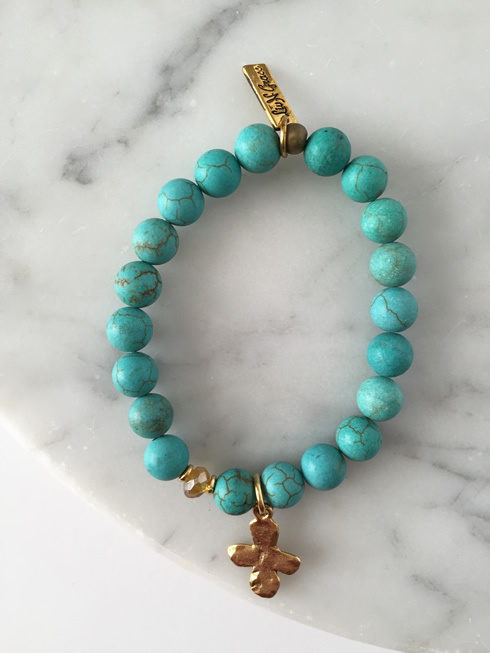 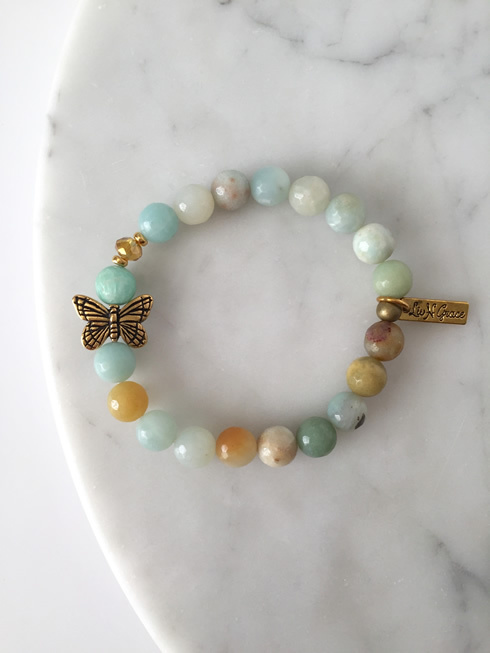 Our jewelry line began as a small act of love between a mom and her daughter when a special friend was lost. 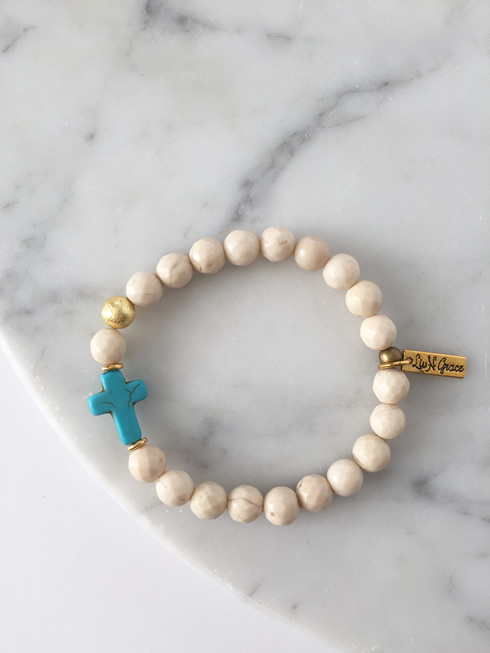 The jewelry was created to bring healing,and to honor a young lady who was full of faith, hope, and love. 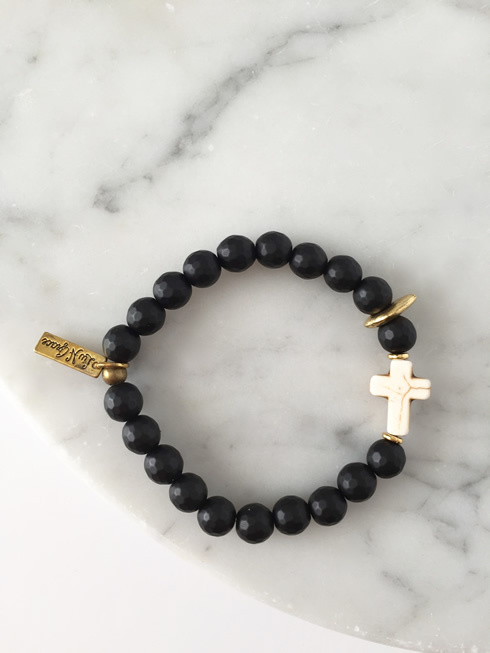 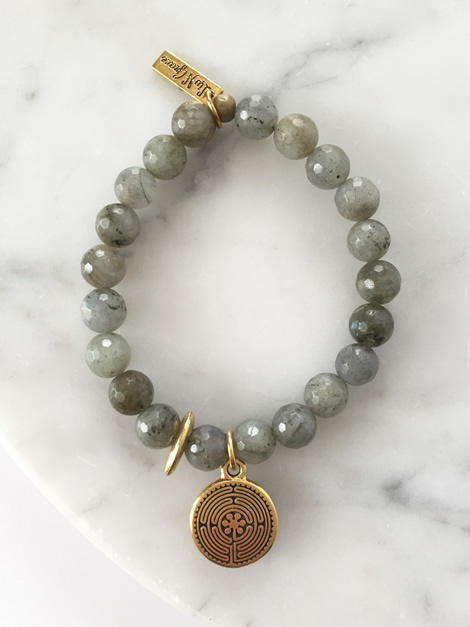 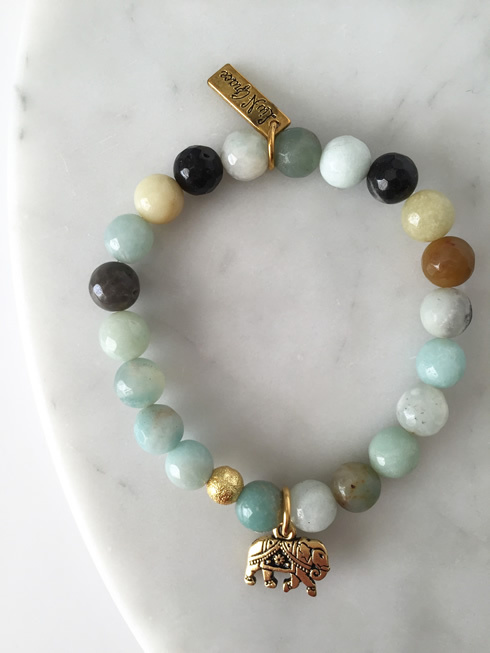 Profits from your purchase support the McKenzie Noelle Wilson Foundation, a nonprofit organization that helps young people recognize their full potential.